BTS held a press conference ahead of their second “Love Yourself” concert in Seoul on August 26. During the event, the group was asked about the possibilities for contract renewals with Big Hit Entertainment as their contracts are set to expire in the next couple of years. BTS recently released their repackaged album “Love Yourself: Answer” and has kicked off their world tour in Seoul. 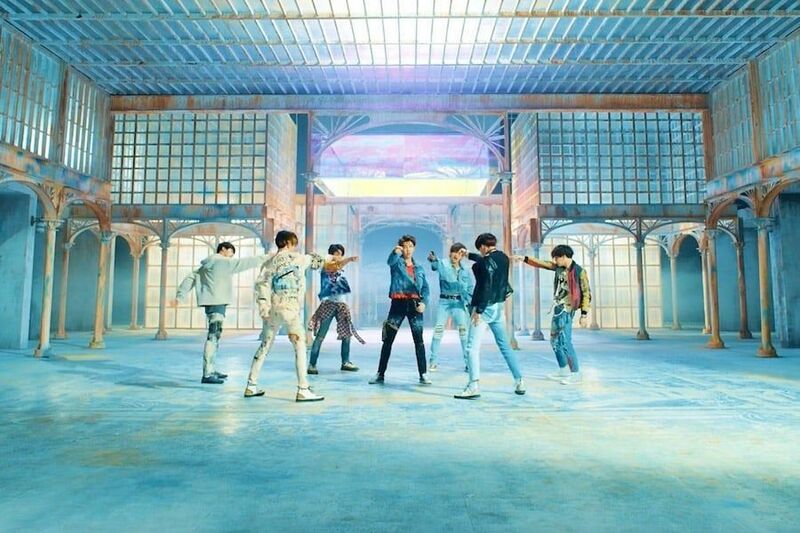 Their new album, “Love Yourself: Answer,” has already seen huge success on iTunes charts, and their title track “IDOL” recorded an impressive number of YouTube views in 24 hours. Meanwhile, their past album, “Love Yourself: Tear,” set new records on the Billboard charts. 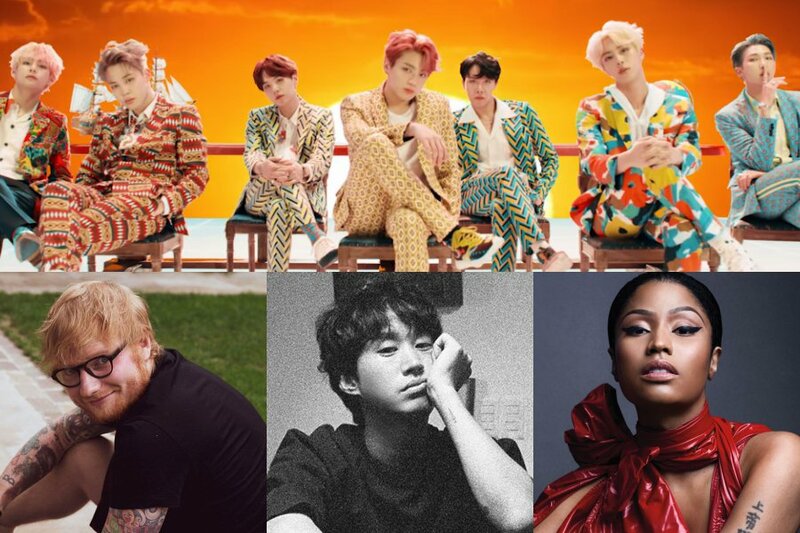 Many media outlets in the past year or two have analyzed the reasons behind BTS’s phenomenal success, with several reporters suggesting that their savvy social media use and self-developed content might be the keys to their rise. 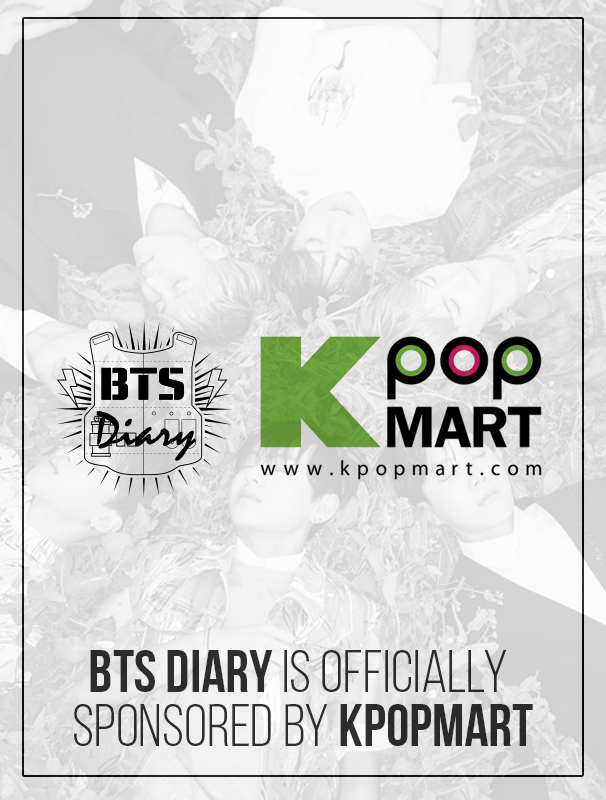 ARMYs aren’t the only ones excited about BTS’s new release! On August 24, the group dropped their repackaged album “Love Yourself: Answer” which features title track “IDOL.” They have been breaking YouTube records, excelling on charts, and setting new achievements since.